I took a weekend break from mowing lawns to compete in a challenge called Start Up Weekend. Start Friday night with beer/pizza. Share a business idea with the 120+ crowd. If crowd likes idea, people will volunteer to join you. Business gets started in 2 days with more beer/pizza. I’ll tell the story with pictures. So I pitch an idea about a new advertising technology where ads appear in the text you read. 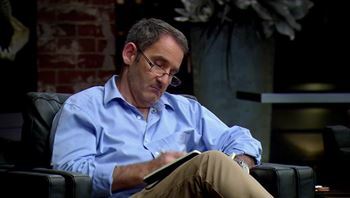 30 Seconds in, Steve Baxter heckles me. “Litigation.” Steve Baxter exclaims. I feed on the tough love, Steve. 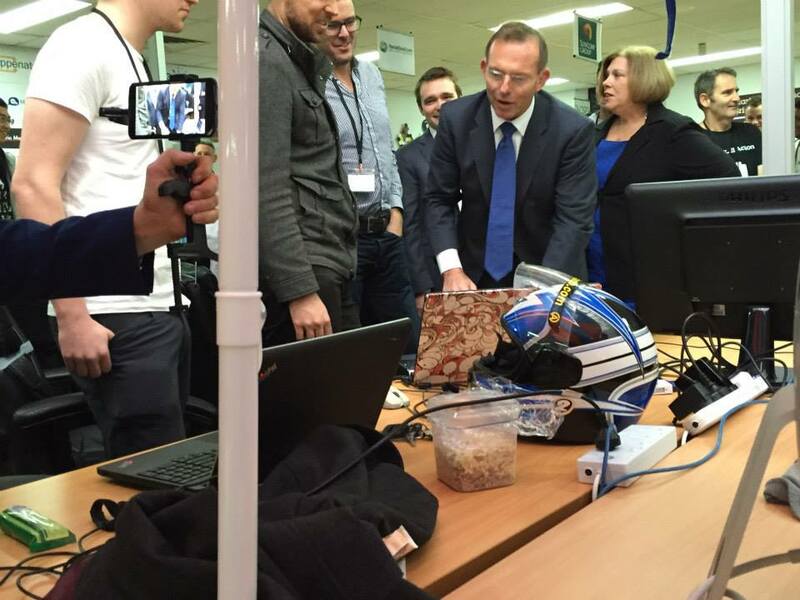 Tony Abbott makes a surprise visit. Yo, Tony, check this out. Well, no. 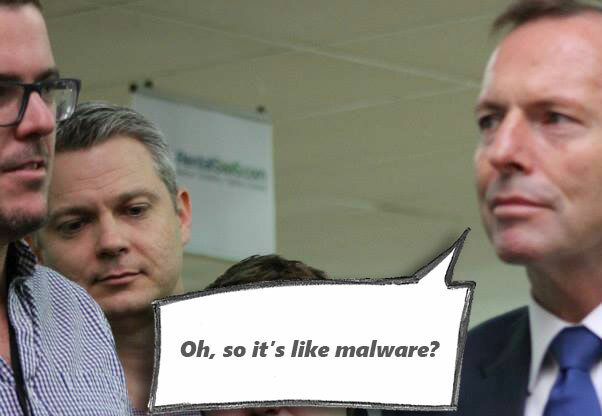 Not like malware at all really. I’m embarrassed, so I quickly change the subject. I explain how my other startup, GreenSocks is helping Australians to make money mowing lawns. Determined to keep going, we hit the streets. Selva doesn’t like pop ups. I don’t like pop up’s either! In 24 hours, we had a website live. Team member, Prashant Murphy made me want to lick the screen with his design. Meanwhile, star coder, Alec Brooks had ad serving technology working too. Judges want to see clients. We phoned businesses we already knew. They wanted in. Sweet! Power seller, James Mackay even landed Scouts Queensland. Scouts didn’t want to associate with annoying banner ads. We hustled in the urinal. 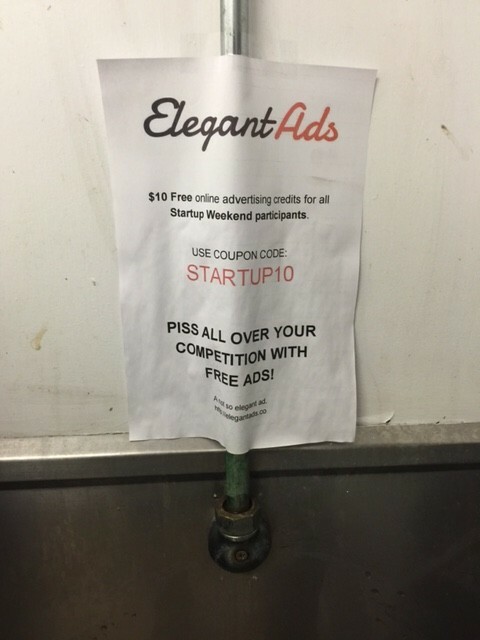 Someone actually urinated on our generous offer. HOW FUNNY! The 103 comments from people all around the world helped with legal improvements. 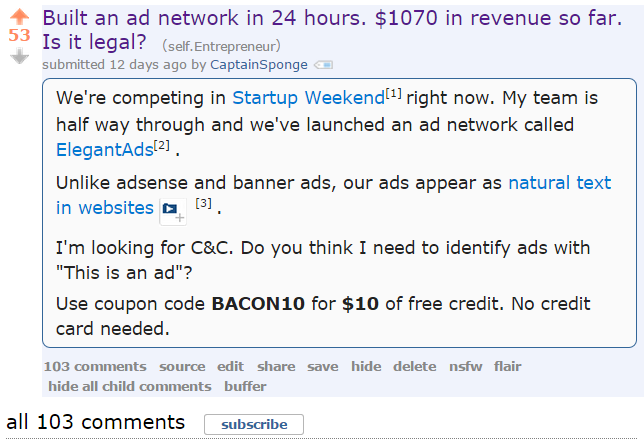 Reddit also attracted another 15 unsolicited clients who wanted to either publish ads or buy ads. 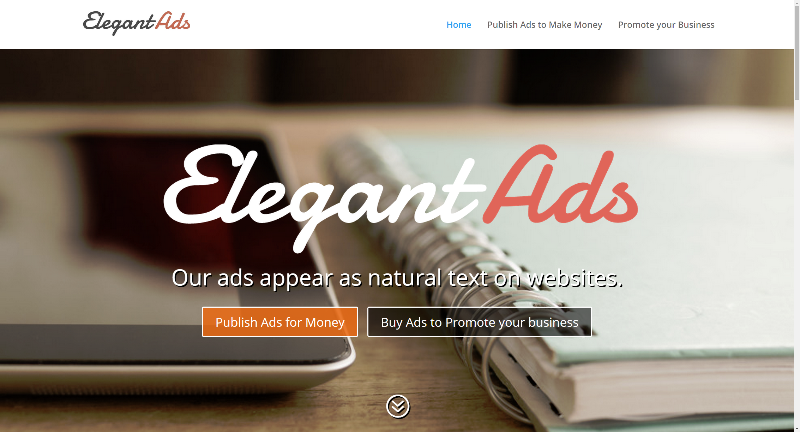 In 48 hours, Elegant Ads pre-sold over $1200 in ads. How did we do? We didn’t win. It didn’t matter! We were very happy with what we achieved in 54 hours. The team of strangers…. Michael Bailey, Richard Eastes, James Mackay, Alec Brooks & Prashant Murphy. 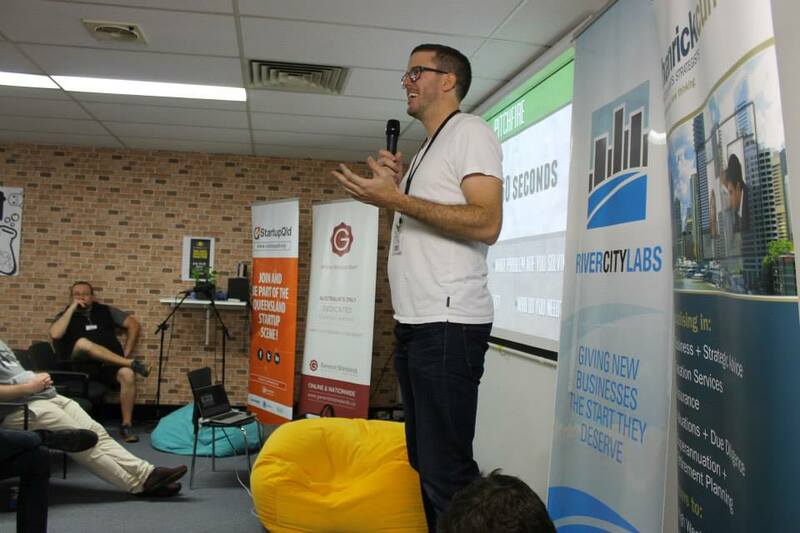 If you own a business or have a business idea you want to start, join a Startup Weekend. If you can’t wait that long, pop into River City Labs in Brisbane to join a goals group or say hi. Sounds like so much fun, Richard! 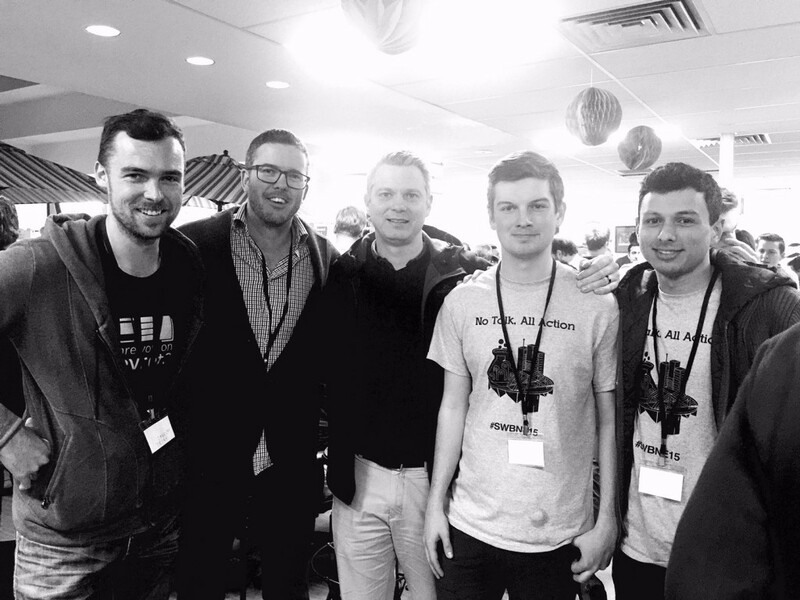 Congrats to you and the Elegant Ads team at Startup Weekend! Thanks Andrea. It was so much fun. Thanks for offering GreenSocks to be one of the ElegantAds first customers. Tony said some crazy stuff that weekend, but it was great that his entourage made the effort to join us for an hour or so. Tony is different. 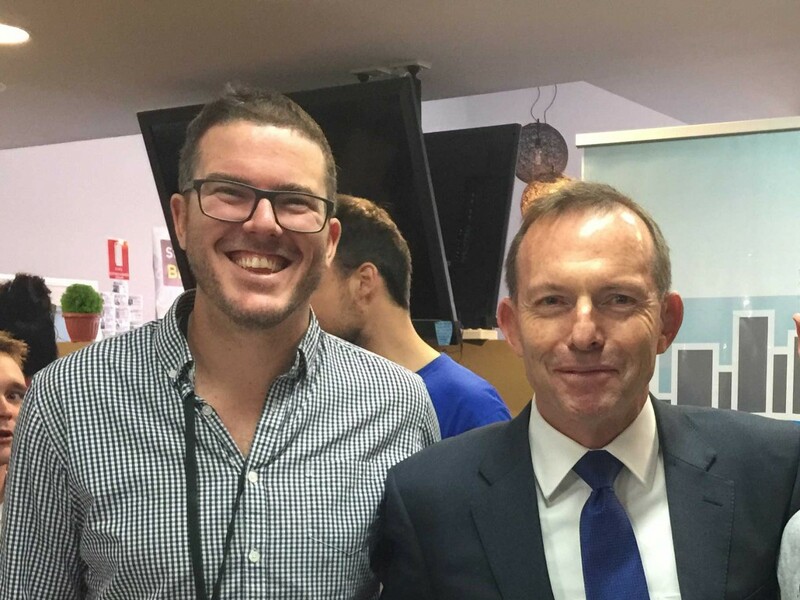 I don’t often respect his views on things, but I appreciate any Prime Minister to be involved with start-up businesses. They are so important for the long term growth of the country. Great work! Will you be pursuing the idea any further? Thanks Louisa! We are letting the adrenaline of the weekend to die down first. We’ll review the idea in a week or so. What did you like and not like about the idea? This is outstanding. I’m not sure if I like the idea or hate it, but it’s a fascinating concept & I’m sure that I love this article about your process. Best of luck with it! Thanks Jason. The concept definitely has mixed interest from people. It’ll be a love or hate thing. Do you have any thoughts on ways to make it more tolerable for people? GreenSocks is a lawn mowing services marketplace based in Australia. © GreenSocks Pty Ltd ABN 81604738472.